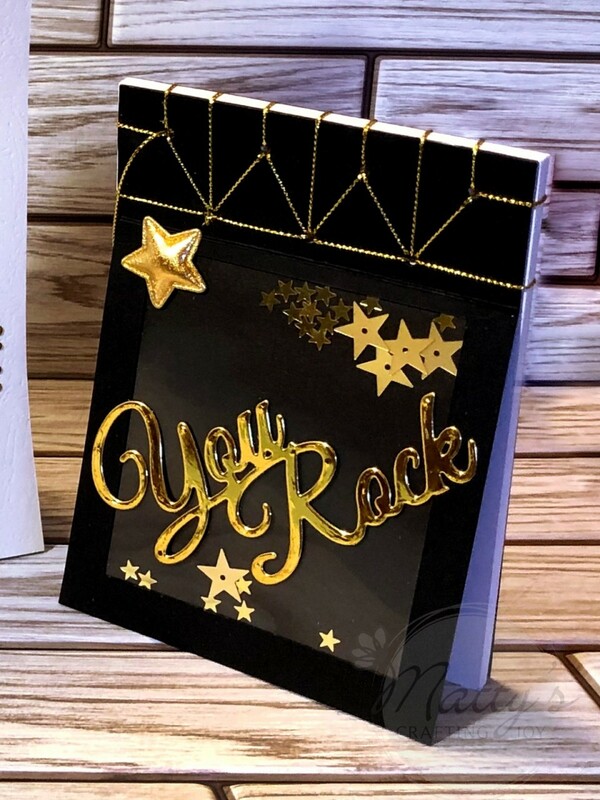 Say it with love – With Matty’s Crafting Joy Sentiments Die Cutting Set of 2, you’ll get some invaluable phrases that you’re sure to put to good use, and express your love and appreciation. 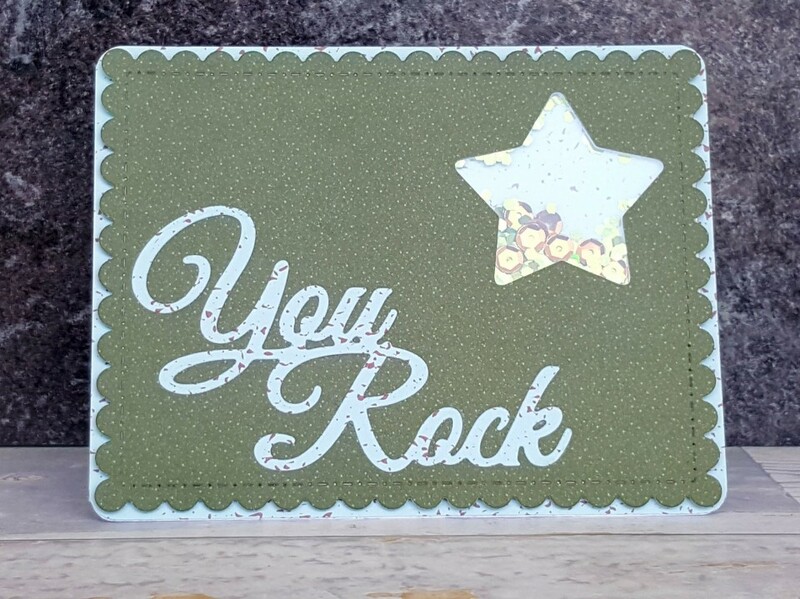 Measuring at 4” x 2.37” and 4.1” x 2.4”, Matty’s Crafting Joy’s sentiments die cuts "You Rock" and "Thinking of You", are the perfect-sized accents to create a stunning sentimental greeting card. 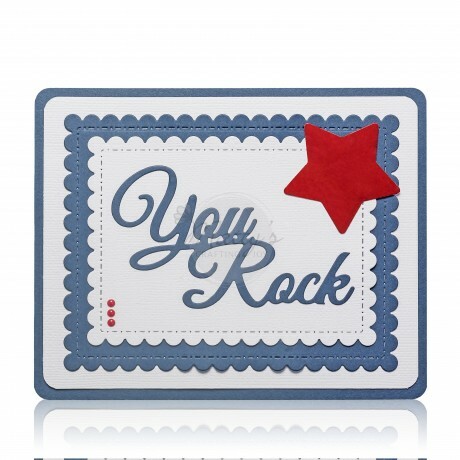 The phrases come in 1 piece, so you won’t have to worry about misaligned words. 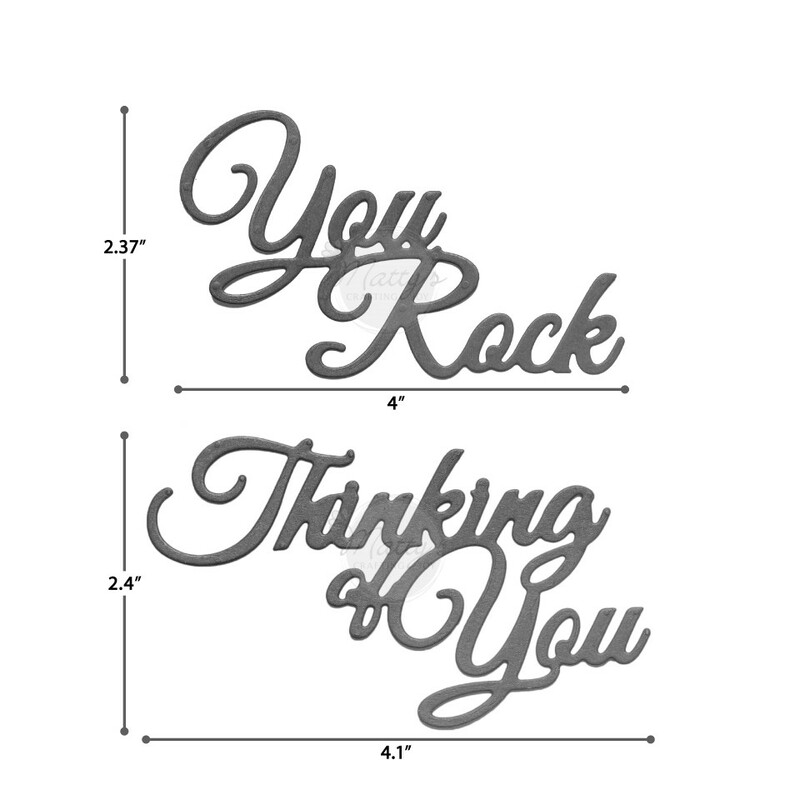 You’ll get perfect-looking word die cuts every time.